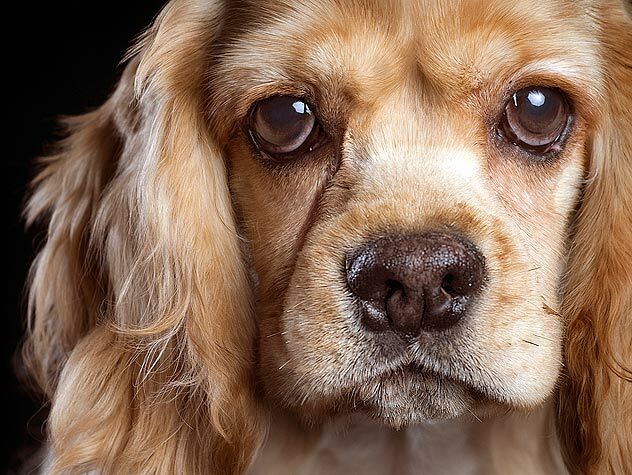 Do Medications Treat Dementia in Pets? 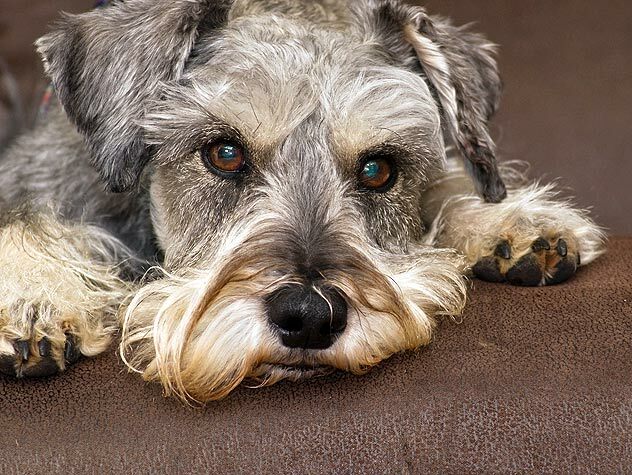 Prescription medications in addition to dietary and lifestyle changes may be beneficial to dogs with cognitive dysfunction syndrome. Learn about the available prescription medications for CDS here. Does My Senior Pet Have Dementia? 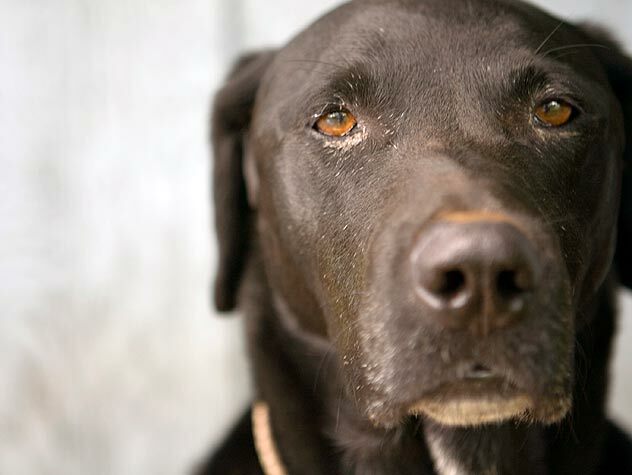 Just like people, pets can suffer from mental decline as they age, too. 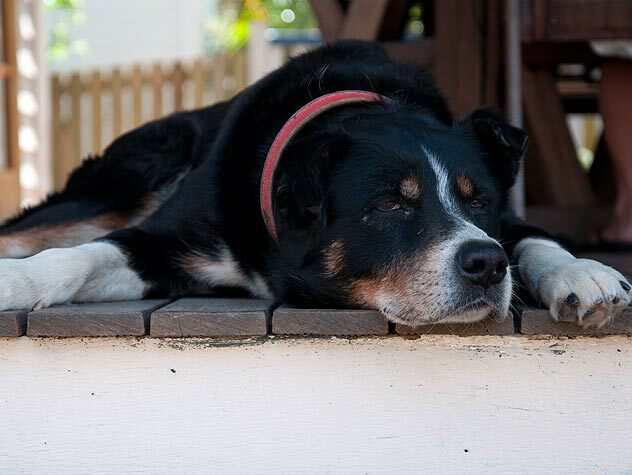 Learn about cognitive dysfunction syndrome (CDS) in pets here. Recognizing and diagnosing cognitive problems in pets can be tricky and only your vet will know for sure. However, check out these key signs to look out for that may be symptoms of CDS. 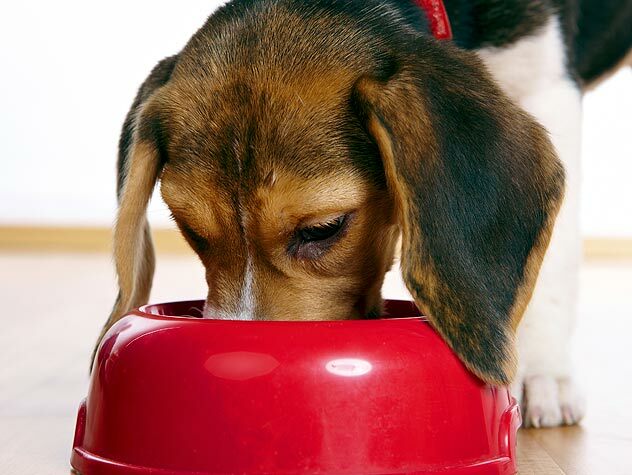 Changes in your dog or cat’s diet can play a big part in treating cognitive dysfunction syndrome (CDS). Find out more about using diet to treat CDS in pets here. Studies show that enriching a pet’s environment can prevent or delay cognitive dysfunction syndrome (CDS). Learn more about using thinking games and environment enrichment to treat pets with CDS here.